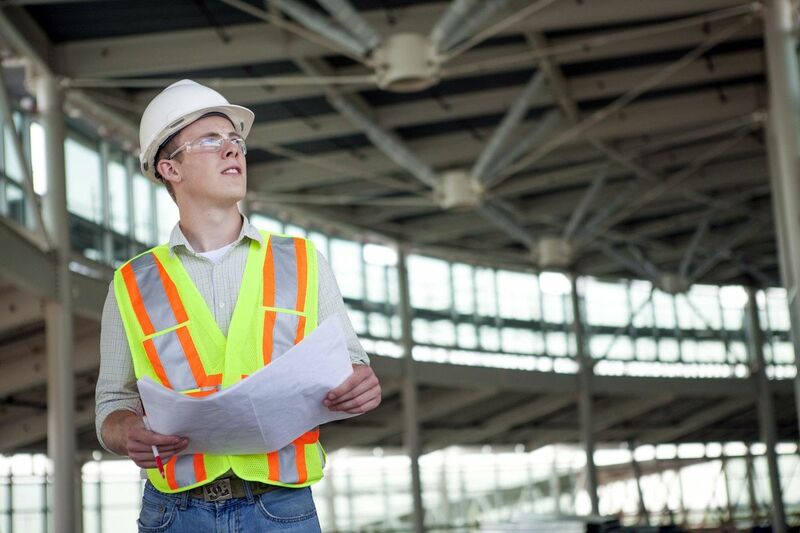 Construction contract administration is an important service design professionals provide. It helps the owner, the contractor, and the design team achieve successful projects. Like all design services, contract administration may present unique risks, but there are ways to manage some of the most problematic parts of CA services such as contract interpretations, submittal review change orders, observation and construction site safety. Learning Objective 4: Risk management tips for minimizing or avoiding claims resulting from contract administration services. Image courtesy NAIT TCI Photo Dept.